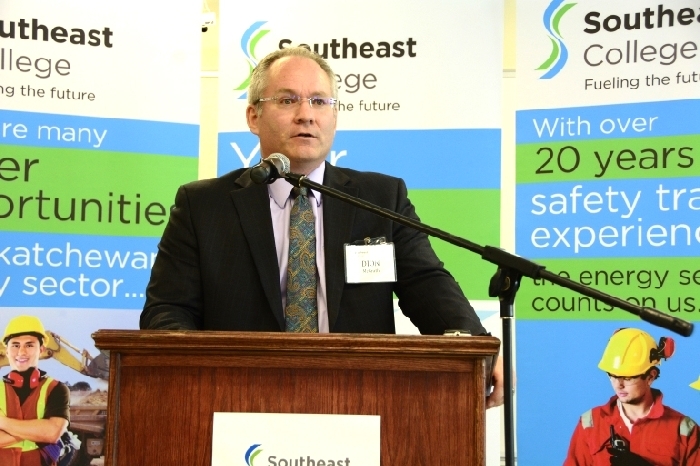 Southeast College is looking for a new president and CEO. The college’s board of directors announced the departure of president and CEO Dion McGrath in a news release Wednesday afternoon. “We wish him the best in his future endeavours,” the college said in a press release. The board has appointed Bonnie Dempsey to be the interim president and CEO, effective immediately. Dempsey has been working as the college's vice-president of corporate services. The search for a new President & CEO has begun. McGrath had held the role of CEO since October 2012, coming from a career in the provincial government. Southeast College has campuses in several communities, including Moosomin, Estevan and Weyburn.